Prices start at £150 per event, but may go up depending on time of year/holidays, location, travel expenses. 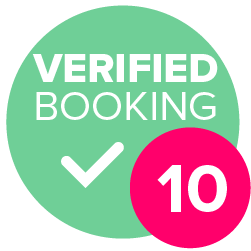 length of booking, and special requests. 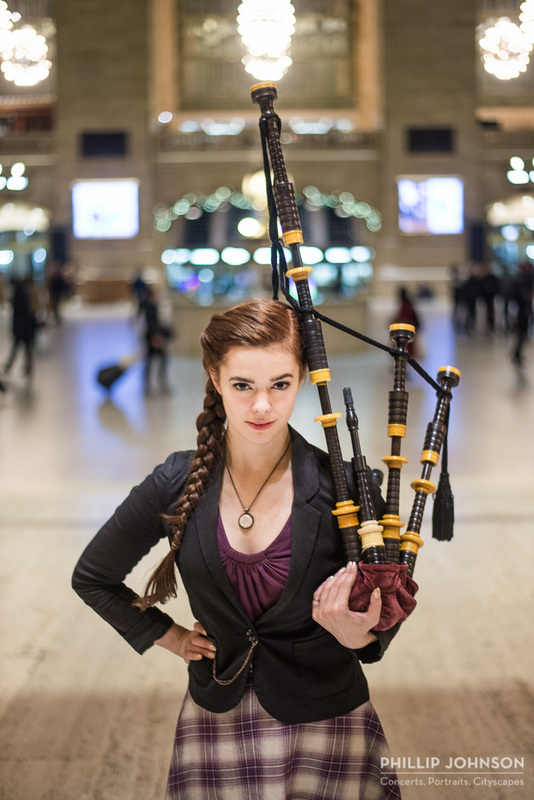 I'm a third-generation bagpiper with personally nearly 30 years of experience under my belt. I've played hundreds of events across the UK, the US, Canada, and even as far off as Helsinki and Moscow. 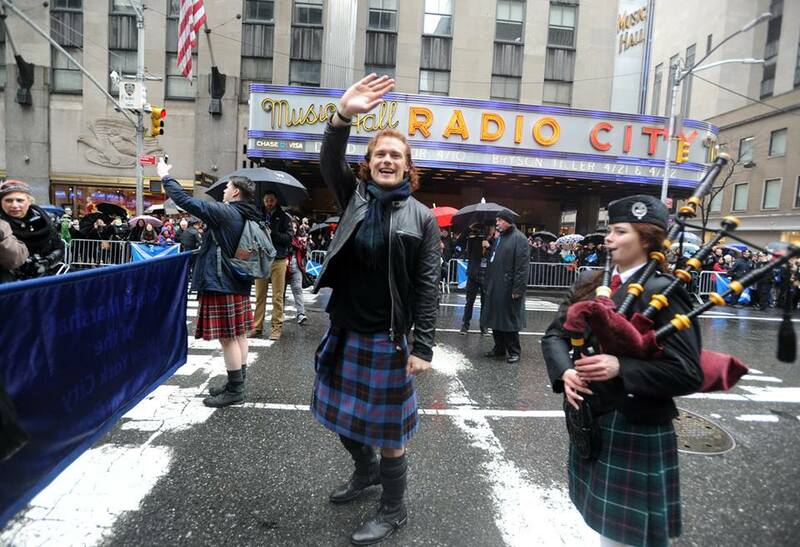 Over the course of my career I've had the pleasure of performing with a North American Pipeband Championship-winning band, winning numerous events as a soloist, and even being selected as the 2016 New York City Tartan Day Piper to the Grand Marshal, Outlander's Sam Heughan! 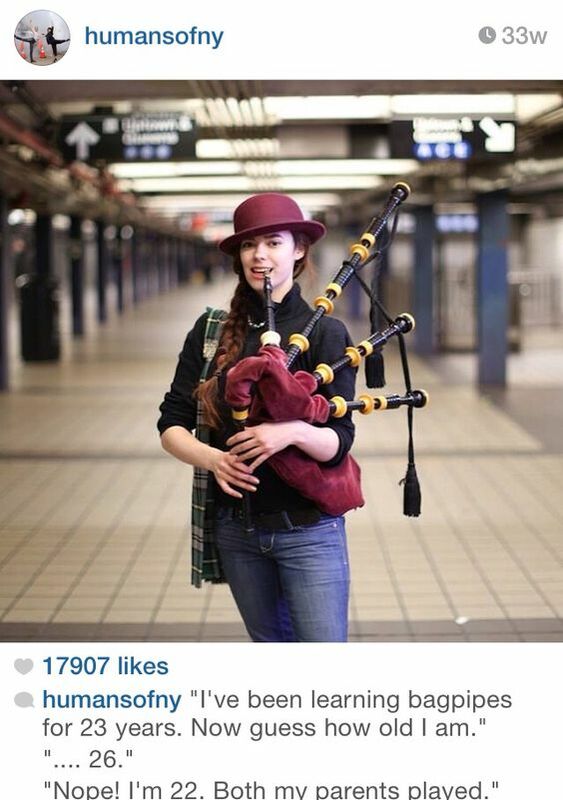 I was also featured on the well-known blog, Humans of New York. 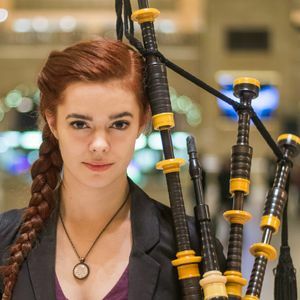 Màiri was absolutely fantastic, she piped beautifully at our Burns night celebration and had so many compliments. Màiri is such a lovely lady and I would have no hesitation in booking her again or recommending her. Màiri was fantastic!! She couldn’t have been more excited about our big day and happy to help as much as she good. The guests were all blown away by Màiri and she made the whole Scottish theme come together!! Would highly recommend her to anyone!! We were all delighted to have Mairi with us last night! She played beautifully and really made our event special. As soon as she arrived, she was keen to do whatever she could to help and happy to fit in with everything that we asked of her. She also took a genuine interest in what we were trying to achieve and in the people who came along. By the end of the evening, she was very much 'one of us'! We look forward to seeing her again. Mairi was excellent, very accomplished and professional and I couldn’t recommend her more. Almost certainly! I play or can easily learn most tunes written for the great highland bagpipe. I also play a wide variety of non-traditional tunes, such as "Here Comes the Bride," "Imperial March" from Star Wars, and even the Game of Thrones theme tune. However, I am limited by the fact that I only have nine notes, and that these notes don't line up directly with those on a piano. If you have a special request, please do ask, and I'll make every effort to make it work! I do ask for a small space away from the main event in order to warm up. During my performance, I need no more space than the average person standing. Changing facilities may be required depending on outfit requests (e.g. traditional uniform). That's up to you! For most private events, I play at least one processional -- say, the bride down the aisle -- as well as while guests enter or leave the event. On average. I play for around an hour. Extra charges may apply for events that last longer than three hours. Some of my most popular requests are listed below. However, if you don't see your favourite tune listed here, please send me a message -- chances are I play it!